Located 400 metres from Stamford Bridge and 400 metres from Chelsea FC, Friendly Rentals Ifield offers accommodation in London. The apartment is 2 km .. 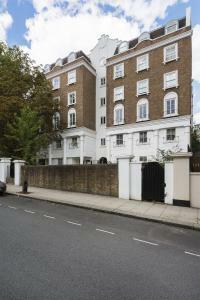 Situated in London, Elbe Street is 1 km from Chelsea FC. Stamford Bridge is 1.1 km from the property. 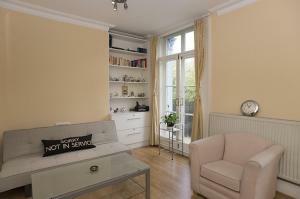 All units include a TV. 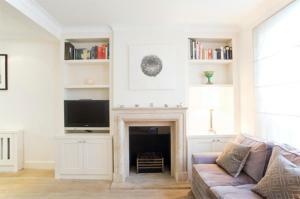 A dishwasher and microw..
Set in London, One Bedroom Apartment Gunter Grove - Chelsea offers self-catering accommodation with free WiFi. 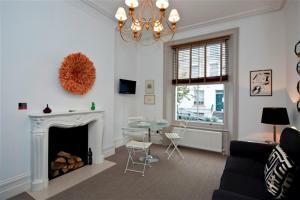 The unit is 400 metres from Stamford Br..
York House offers accommodation in London, 1.2 km from Hyde Park. The unit is 1.4 km from Royal Albert Hall. 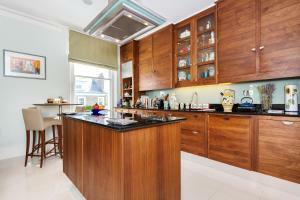 A dishwasher, an oven and a microwave ca..
Two Bed on Bina Gardens Kensington offers accommodation in London, 1.1 km from Royal Albert Hall and 1.2 km from Stamford Bridge. The apartment is 1.3.. 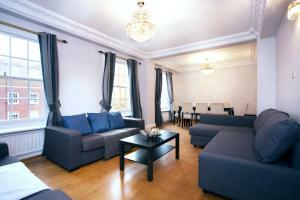 Situated 1 km from Stamford Bridge in London, this air-conditioned apartment features free WiFi. Guests benefit from balcony. 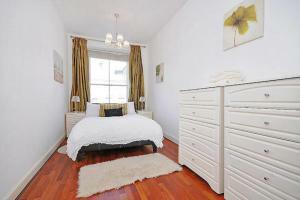 Towels and bed linen ar.. 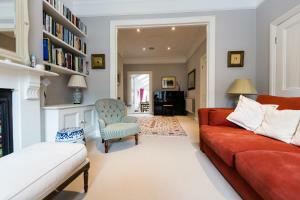 Located 1.1 km from Hyde Park and 1.3 km from Royal Albert Hall, Three Bedroom Apartment in Bayswater offers accommodation in London. The apartment is.. 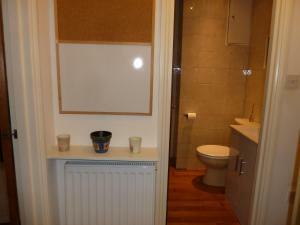 Situated 1.2 km from Stamford Bridge in London, this apartment features free WiFi. Guests benefit from balcony. A dishwasher, an oven and a microwave.. 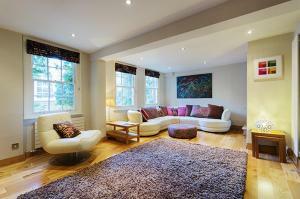 Located in historic Hampstead, Vive Unique Holiday Home Hampstead offers free WiFi access throughout and a terrace. Central London's popular Oxford St.. 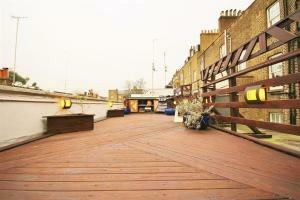 Located in London, this holiday home features a terrace. The holiday home is 700 metres from Stamford Bridge. Free WiFi is provided throughout the pro.. 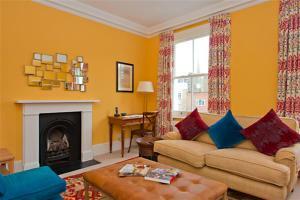 Situated in London, this holiday home is 2.8 km from Stamford Bridge. The unit is 2.8 km from Chelsea FC. 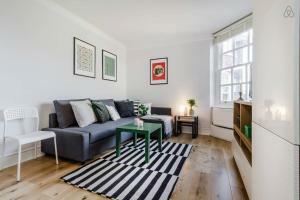 Free WiFi is featured throughout the propert..
Paddington Executive Apartment is an apartment situated in London, 1.2 km from Hyde Park. 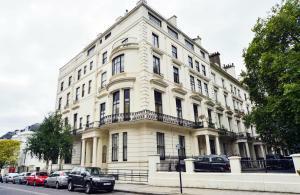 The property features views of the city and is 1.6 km from R..
Lancaster Gate Apartments offers accommodation in London. 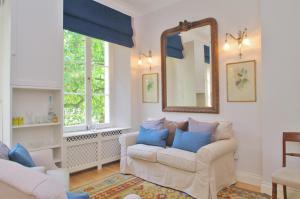 Hyde Park is 900 metres away. Free WiFi is available . 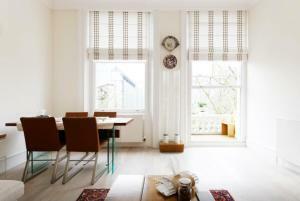 The accommodation is equipped with a..